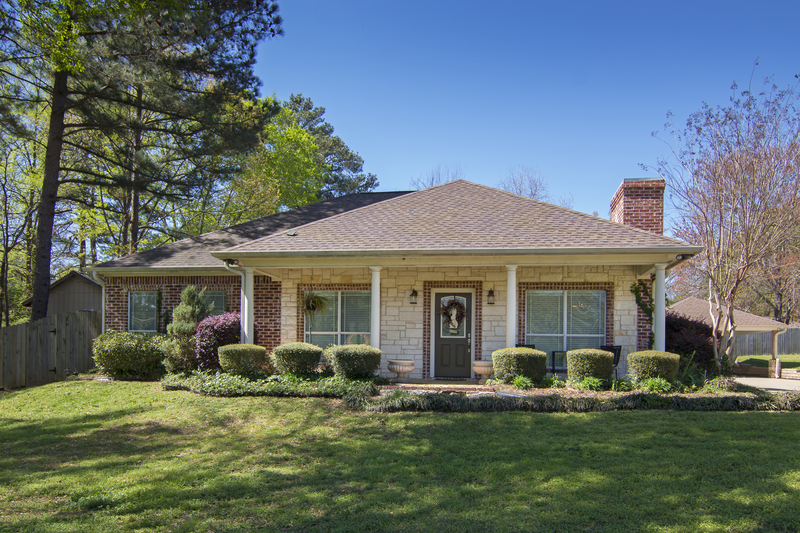 Search all Longview area listed properties! When you're thinking of selling your home, it can seem like a daunting process! First, you realize you should have fixed all those annoying little imperfections you've been living with! Then you think "Hmmm, wonder if we should paint over the purple walls with something a bit more neutral?" Next you wonder who you should call? "Well, we have a few friends who are Realtors, right honey?" Then you may argue over what you think your home is going to sell for...and quickly start to panic at the thought of getting an offer before you know where you've found your next home! At that point, it's time to call on Blue Sky Group Realty, full time professional Realtors! Nancy, our lead listing agent, deals with all of these situations (and many more that sellers face) on a daily basis, and knows the answers! Starting with a current market analysis (CMA), Nancy will guide you on the best pricing strategy to get your home sold for the best price, as quickly as possible; as a degreed interior design professional, she will also guide you to the best practices for staging your home so it may be shown in the best light (to sell quickly for more money!) After sharing our team's marketing plans with you, she will then guide you to the best overall strategy to GET YOUR HOUSE SOLD! If you are planning to buy another home in the area, we will then set you up with one of our Buyer Specialists to begin the search and guide you through the buying process. At The Blue Sky Group, we have you covered! Give us a call to receive your complementary market analysis now!